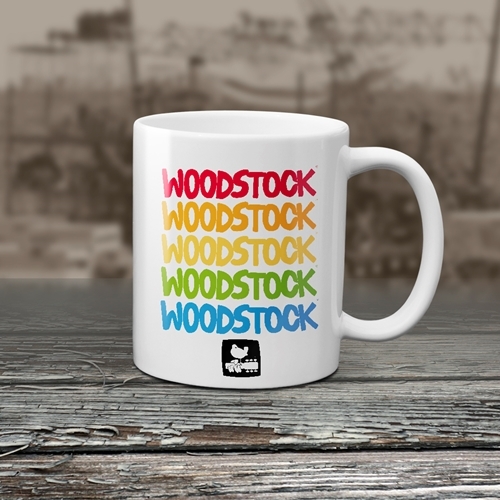 This groovy official Woodstock rainbow coffee mug features the official Woodstock colors, plus the bird and guitar official Woodstock logo! 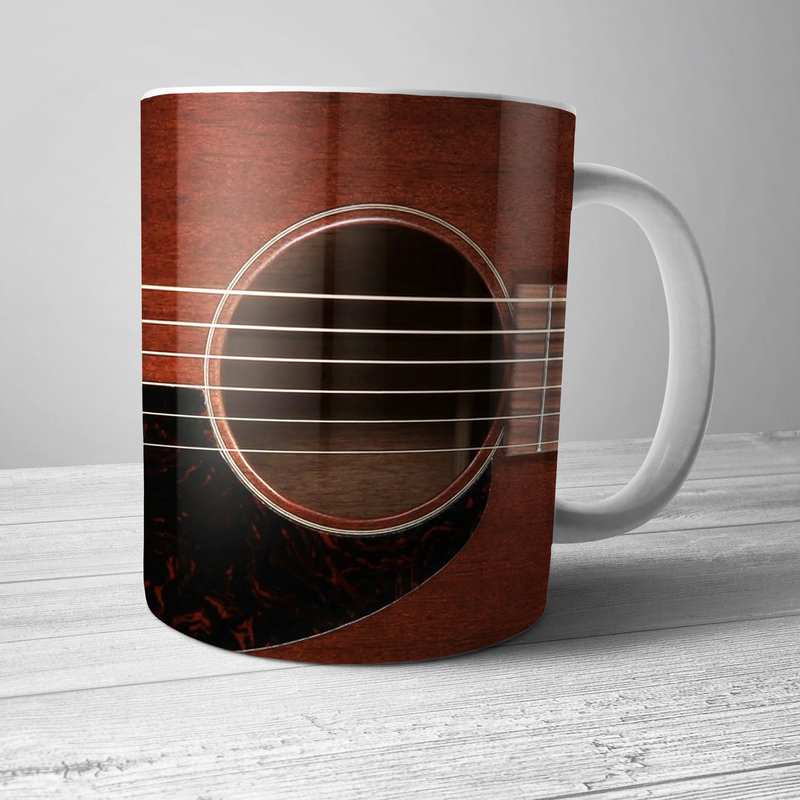 Designs are printed on BOTH SIDES of this premium 11 ounce Bluescentric Brand Woodstock ceramic music-themed coffee mug. It is dishwasher and microwave safe.